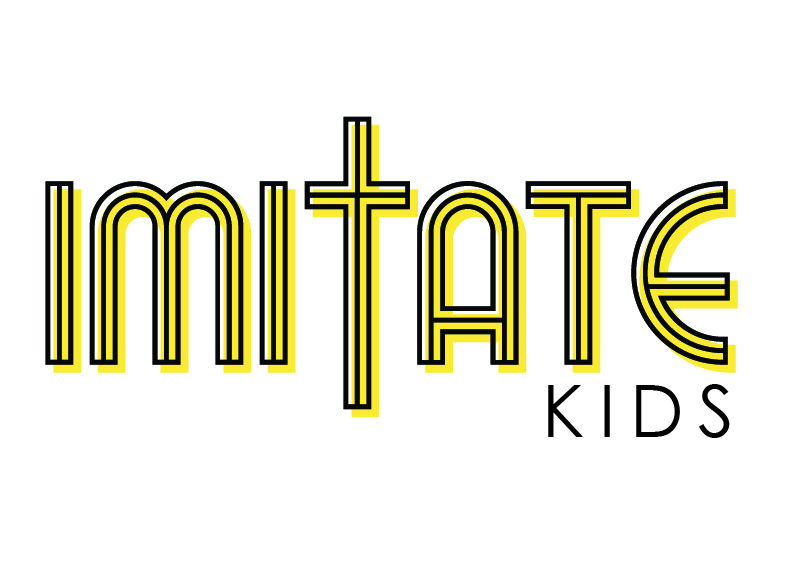 We are thrilled to come alongside your kids on Sunday mornings at Imitate Kids. Our K-5 students first check-in in the lobby and then join our worship gathering for the music portion of the service. Then, the host of the service dismisses the kids to meet their leader at the back of church and head across the street together for a special Imitate Kids gathering. At this gathering, the students pray together, sing together, dance together, study the Bible together, and build community together. Our Imitate Kids team is highly passionate and committed to journeying with the kids as they learn to follow Jesus! For your convenience, come on into our main lobby and look for the Imitate sign. Our check-in station volunteers will be glad to assist you. We think your kids are going love it just as much as ours do! For curriculum we are using The New City Catechism, developed by the Gospel Coalition. This is a fun and engaging curriculum designed to teach kids the art of preaching to their own hearts the truth of Gods Word by learning the core doctrines of the Christian faith in a question and answer format.